Pregnancy comes with many physical changes and challenges that you must learn to manage. Fortunately, there is a solution for almost everything. One of the most common complaints during pregnancy is back pain, which can be debilitating. When experiencing back pain during pregnancy, here are five easy interventions that can reduce the discomfort. Sit up straight and do not arch your back. Stay in this position for one minute inhaling through your nose and exhaling through your mouth. Sit with your hands and knees on the ground on a yoga mat and stretch backward. Slowly, move your chest and upward while keeping your pelvis on the ground so that you are shaped like a seal . Hold this for 5 seconds and then repeat. For your lower back, use a wall to support yourself and stand against it. Make sure that you are holding the wall with your palms and keeping your back completely straight. Repeat an in-and-out movement. The image below shows the quadruped cat and camel stretch, which is great for low back pain. 2. 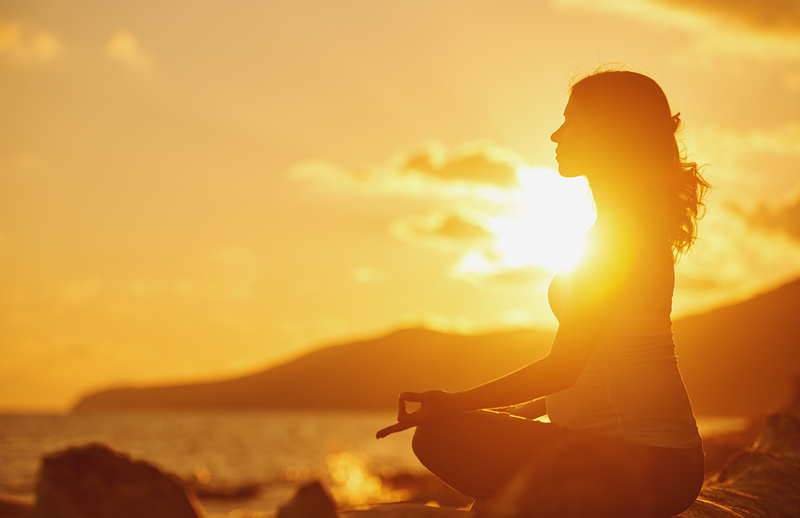 Meditation and prenatal Yoga: If this interests you, look online for a Yoga institute with specialty practice for pregnant women close to where you live. 3. Stretching: In addition to the exercises mentioned above, you should stretch your back. When you sit in the same position for a long time, your back gets numb. Stand up and gently stretch your back forward and backward. 4. 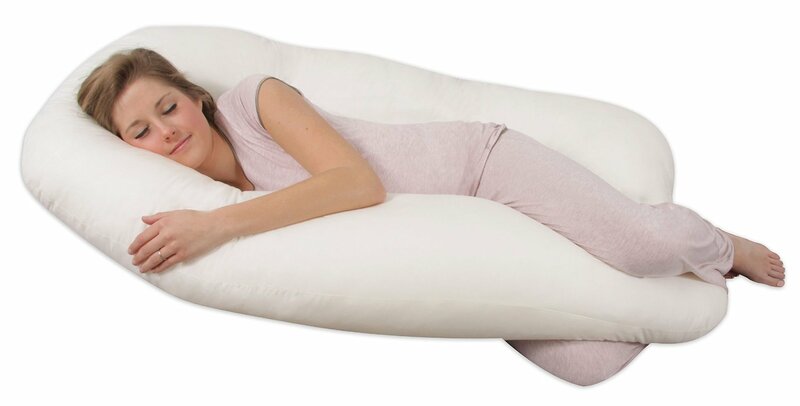 Sleeping on the side: If you lie on your back a lot, you will probably feel extra comfortable using a pregnancy pillow. Also with a pillow, try lying on your side (learn more about pregnancy pillows here). There are maternity belts that support your abdomin and back. Get a flexible maternity belt that goes around your belly leaving the bump space empty and that supports you. The belt goes below your waist, holding your belly and, attached in the back. This is very useful, especially for women with a big bump. Other than doing a few of these things, make sure that you are watching what you eat. If you experience constant ache and no exercise has helped, you should see a doctor. He or she may prescribe medication, special exercises, or physical therapy.